The Eagles 2019 schedule has been released... and it's the only thing that matters. 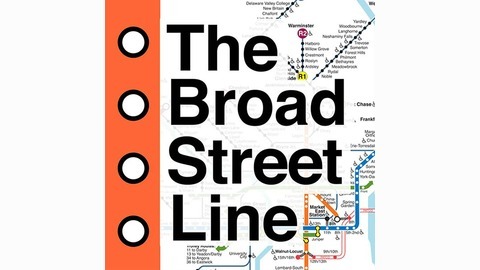 Well... that, and the Sixers' postseason run AND the WWE Superstar Shake-Up. 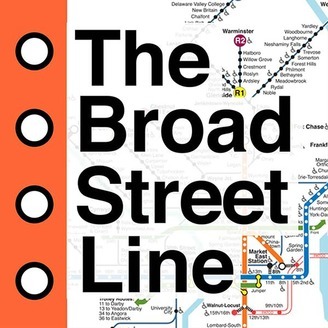 We'll discuss all of those things and more on this edition of The Broad Street Line... tune in!